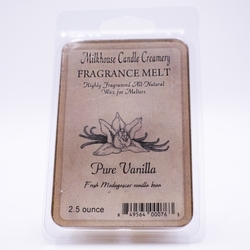 Fragrance Melts let YOU control the mood! 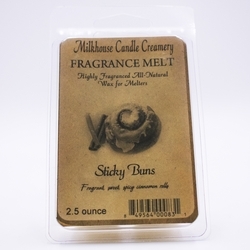 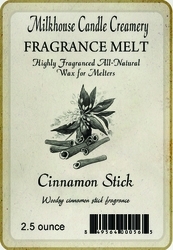 For use with today's electric warmers, just break off blocks of wax to instantly add a burst of fragrance to your room! 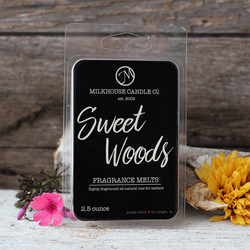 Want more fragrance? 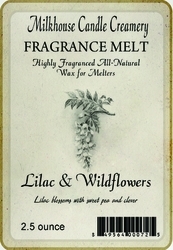 Just add more wax! 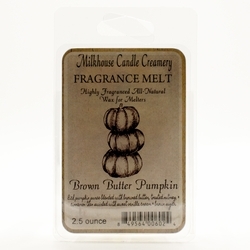 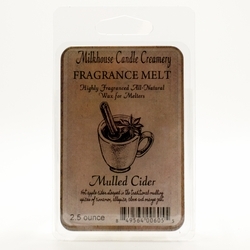 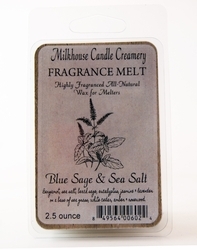 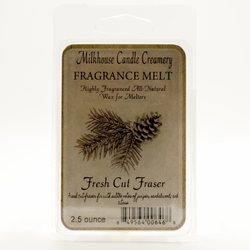 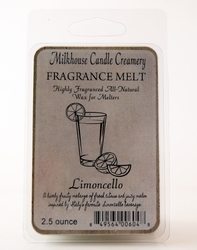 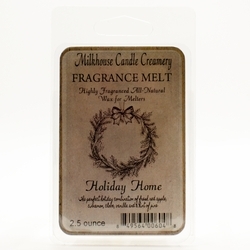 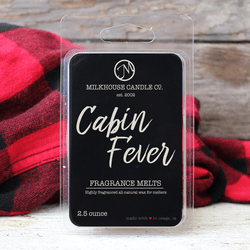 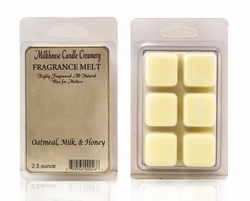 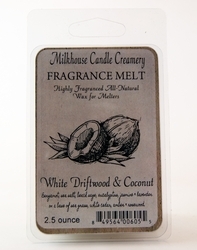 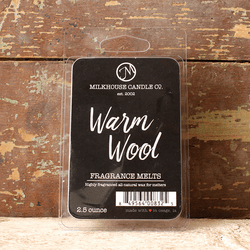 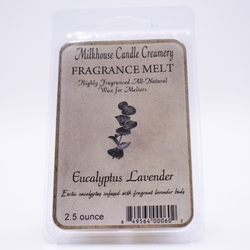 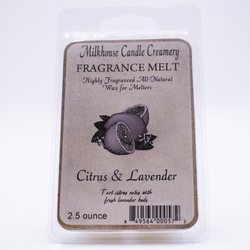 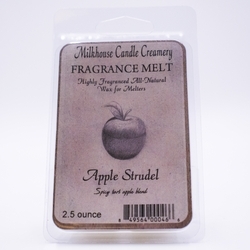 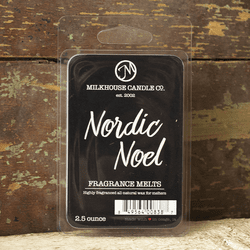 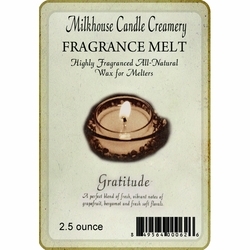 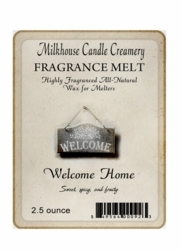 Creatively design your own fragrances by mixing any combination of Milkhouse Fragrance Melts! 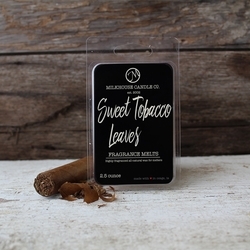 Each package contains 2.5oz total ounces of wax. 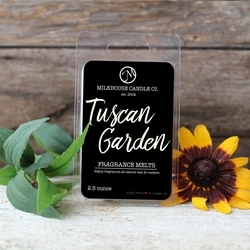 Fresh florals, mountain greens, and spicy olive trees.